Not everything is invented, we like to suggest and surprise. Two generations are in charge of the brand Pol Núñez, María del Mar Núñez and Mara Álvarez are the creators of many dresses wich have witnessed plenty of “Yes, I do” for twenty years. María del Mar Núñez started the brand opening her first atelier in Seville, betting on a free and casual bride, with hippie chic tints which did dent in Sevillian women. In 2009, Mara Álvarez joined and she brought new fresh air to the brand, betting on a new atelier in Madrid and incorporating it to the Cibeles Catwalk. With the Excellence Bussiness Award given by ANDE (Association of new and young Spanish designers) came the recognition to the effort and labour of the brand in betting on a Spanish manufacture, which cares for the quality and detail in every single piece of clothing. The originality in the mixture of tissues, textures and colors makes Pol Núñez being a brand with its own style, naturally fluent, without intending it. Our inspiration is a timeless feminine woman, giving as a result eclectic collections, covering styles from the Hippie-Chic to a renovated Classical. The personal treatment united to the creation in our own atelier let us create unique accessories that empathise with each woman personality. The need of creating keeps our mind open and constantly growing. We don’t follow trends, we like to suggest and surprise. The originality in the mixture of tissues, textures and colors makes Pol Núñez being a brand with its own style, naturally fluent, without intending it. 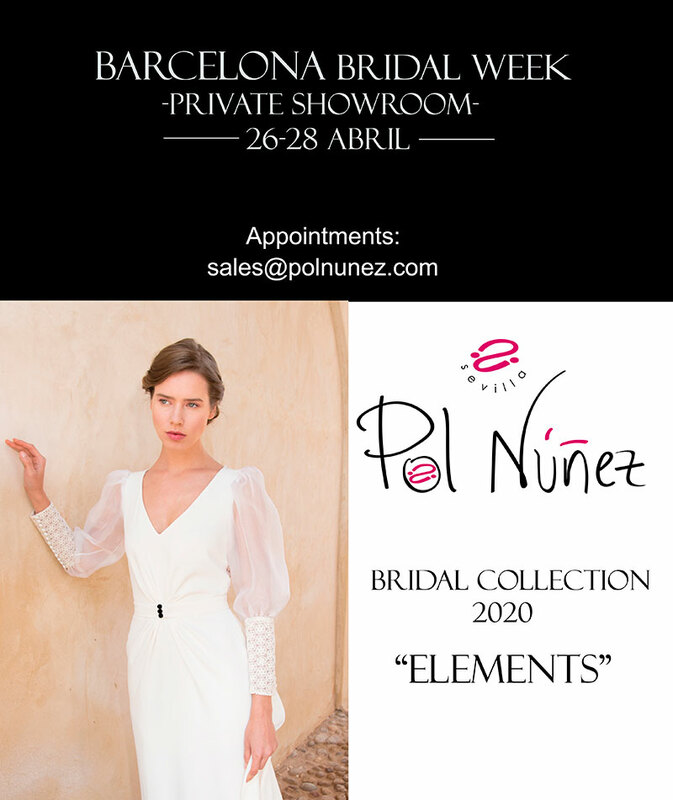 In Pol Núñez we like to advise in the way of dressing our creations but also concerning to the accessories which we try to empathise with the personality of each woman to get a harmonic “Total look”.